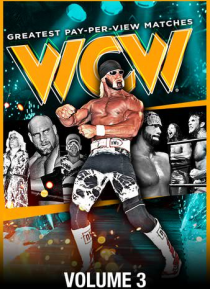 For the first time ever, collect all the greatest pay-per-view matches and moments from the rich history of WCW! From Ric Flair's championship clashes against the enigmatic Sting, to the rise of the nWo, and brawls amidst a sea of Harleys at Strugis, it's truly "The Place Where the Big Boys Play." In this collection, relive these historic moments!